HQ Trivia has secured its first major sponsor, which will allow it to offer a massive jackpot that’s several times larger than anything it has offered till date. As announced during Sunday night’s show, players will compete for a massive $25,000 jackpot during Wednesday night’s game as part of a strategic promotional partnership the publishers of HQ Trivia recently struck with Warner Bros. The deal, according to AdAge, is worth $3 million, and is meant to promote three movies, starting with “Ready Player One”, which marks the return of legendary filmmaker Steven Spielberg after a prolonged hiatus. It’s not entirely clear at this stage whether the format and the number of questions will remain the same, but we’ll hopefully get more details over the next couple of days. On its part, Warner Bros has already announced its partnership with HQ Trivia alongside a 35-second trailer of the upcoming movie. Meanwhile, the Warner Bros tie-up is not the only commercial sponsorship HQ Trivia has managed to bag. The company seems to have also struck a sponsorship deal with Nike, with the app’s official Twitter account posting a short gif promoting Nike Air Max Day and the release of the Air Max 97/1 ‘Sean Wotherspoon’. 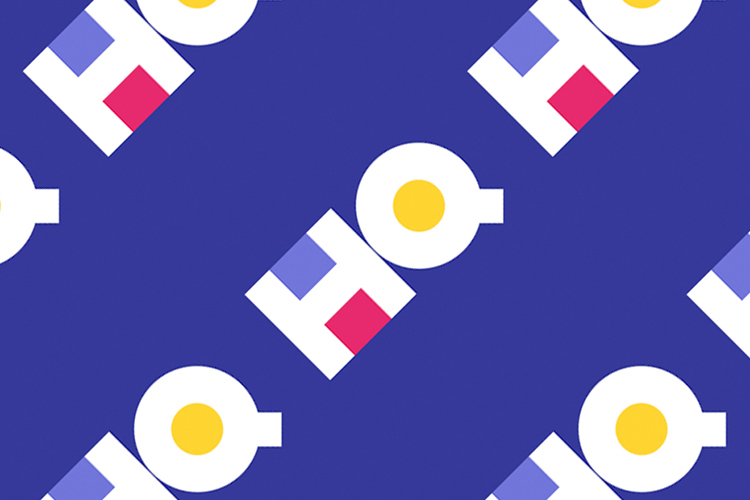 HQ Trivia started off as any other web-based quiz app with a small, $1,500 prize-purse, but with its popularity soon outstripping that of other, competing apps in the segment, it started offer higher prize money, with last night’s jackpot for the US version hitting $50,000 dollars. The game has also been rocked by cheating scandals, with a contestant kicked out earlier this month for allegedly using bots to get correct answers. However, the game has become a bona fide cultural phenomenon in just a few months since it was first launched last year, and the app has already been downloaded by millions of players from around the world, with several localized clones already out.